Habif Arogeti & Wynne (HA&W) of Atlanta (FY14 net revenue of $68.6 million) has been accredited as an ISO 27001 Certifying Body by the ANSI-ASQ Accreditation Board (ANAB). 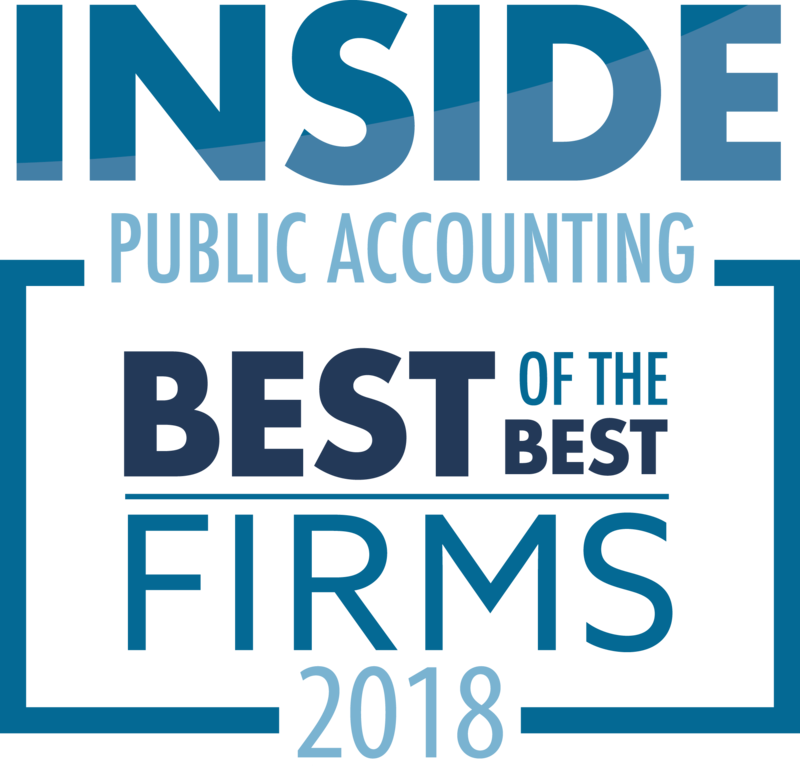 The firm, recognized as an IPA 2015 Best of the Best, says it is among the first full-service CPA firms in the United States to earn this designation and the first in the Southeast. ISO 27001 certification is recognized internationally as the highest-level security standard that creates the best line of defense against cyber security threats, the firm says. 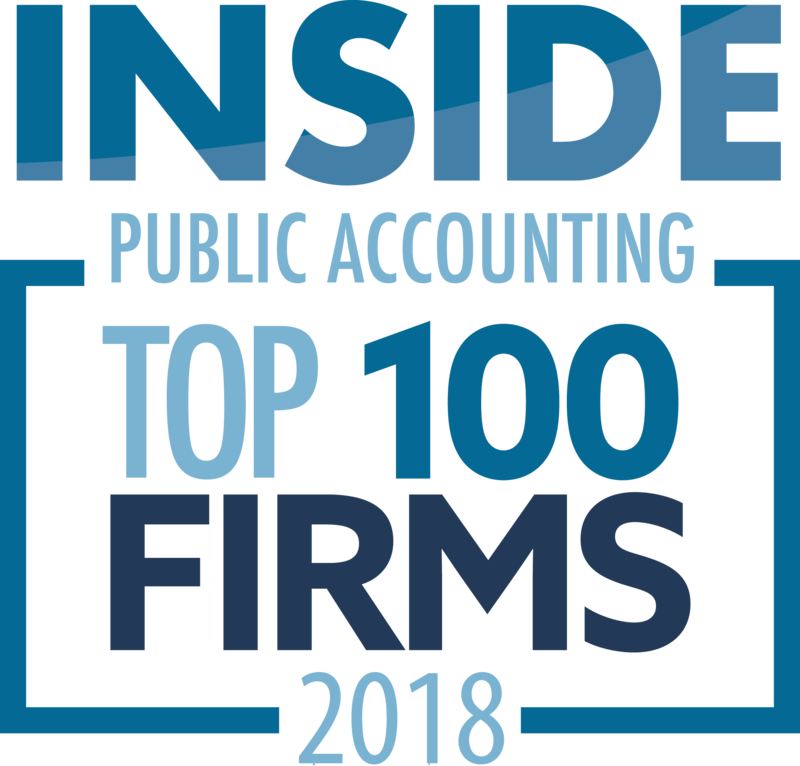 “As service providers, our clients need assurance that they understand all their relevant cyber-related risks, have deployed a strong risk management program and have the reporting to meet the most demanding requirements of their domestic and international customers,” Schroeder says. This gives those companies a competitive advantage with their stakeholders and ultimately protects consumers’ personal information. HA&W provides ISO certification reviews for clients in health care IT, financial technology and cloud services. “By assessing client’s security practices against the ISO 27001 standard, HA&W is not only helping them achieve effective risk management, but is enabling them to fulfill regulatory and compliance requirements at the same time,” says Schroeder. HA&W’s ISO certification program can also streamline the process for clients that are required to conduct other security audits. “ISO 27001 can represent a cornerstone for most security audits or compliance requirements, especially SOC 2 and the HIPAA Security Rule,” Schroeder added.